The Philippines has a very hot and humid climate! Whew! People need to cool down always and what better way to cool down than to have a nice fresh buko juice or an icy shake? Or, ice scramble! This sweet, colorful, icy treat is also a way to cool down that summer heat, especially for the kids. Just like manong used to make! Wouldn't it be nice to start a profitable business that revolves around helping people cool down form the heat? 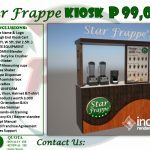 Creating your own fresh buko shake and juice business from scratch is just too tedious! If want to start soon and inexpensively, you can opt to start a Buko Fresh food cart franchise! 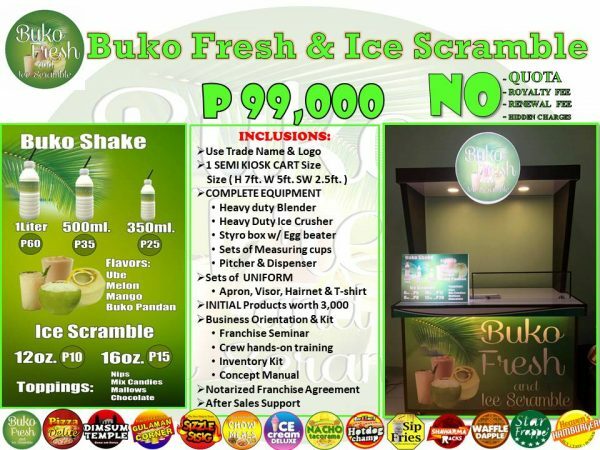 It is a buko juice and shake and ice scramble food cart in one! 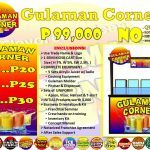 Want to Start a Buko Fresh Food Cart Franchise? Why Would You Want to Start a Buko Fresh Food Cart? Food is a constant need: Your customer yesterday will be your customer tomorrow! The company, Fab Suffrage, is an uprising company in the industry of micro franchises. We take care of our franchisees. We regularly conduct training for you and your crew. We conduct on-location inspections to ensure our clients are earning. Drinks like buko juice and shake are very in demand since the Philippines is a very hot country. Buko Fresh is a brand that is starting to gain brand recall and popularity. how about po sa supply ng buko paano po yun? Good eve po. tanong ko lang nasa mindanao po ako. 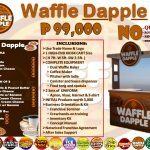 Meron po ba kayung office dito sa davao or cagayan??? 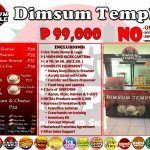 Pwede po ba dito sa Iligan City?